Hull based charity Dyslexia Sparks approached us to help with their branding and promotion of their services. 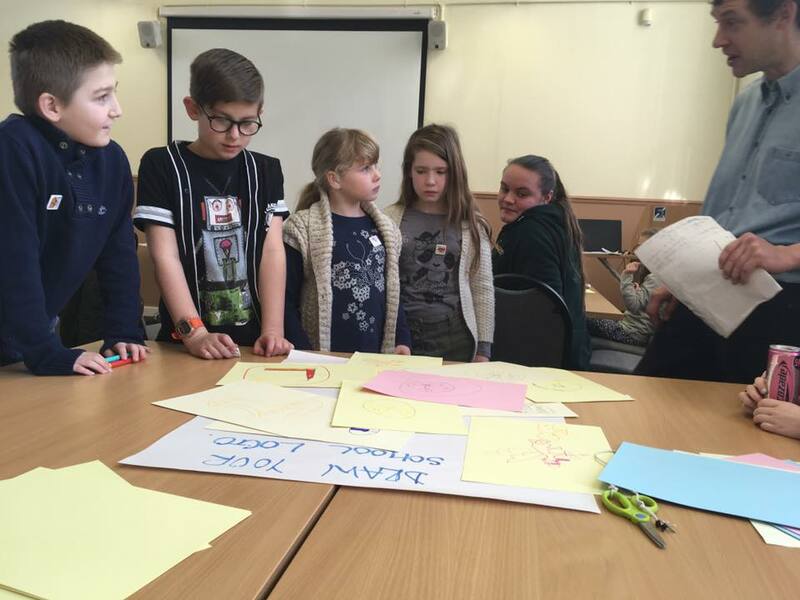 This was an ideal opportunity to engage young people in the design process and use their ideas to create a new logo. 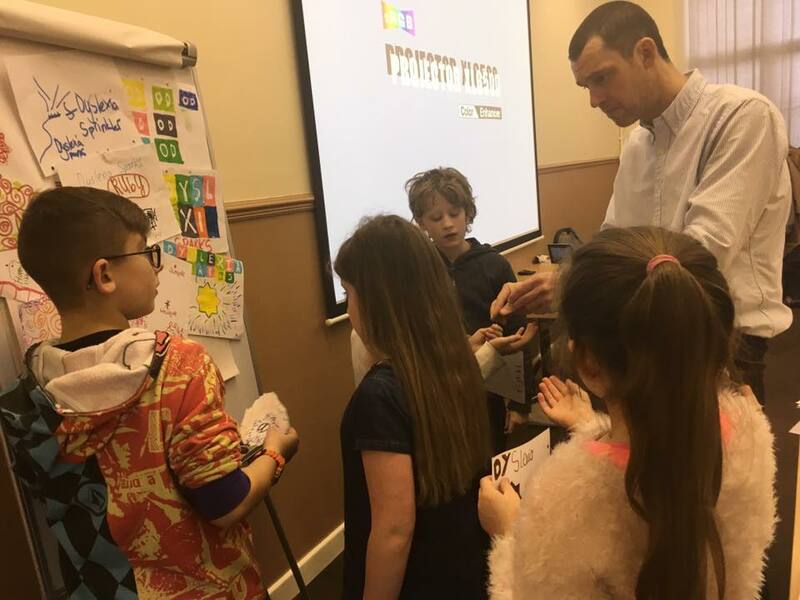 Over 4 weeks we worked with pupils from Acre Heads Primary School in Hull, and participants from Dyslexia Sparks, to learn about logo design. 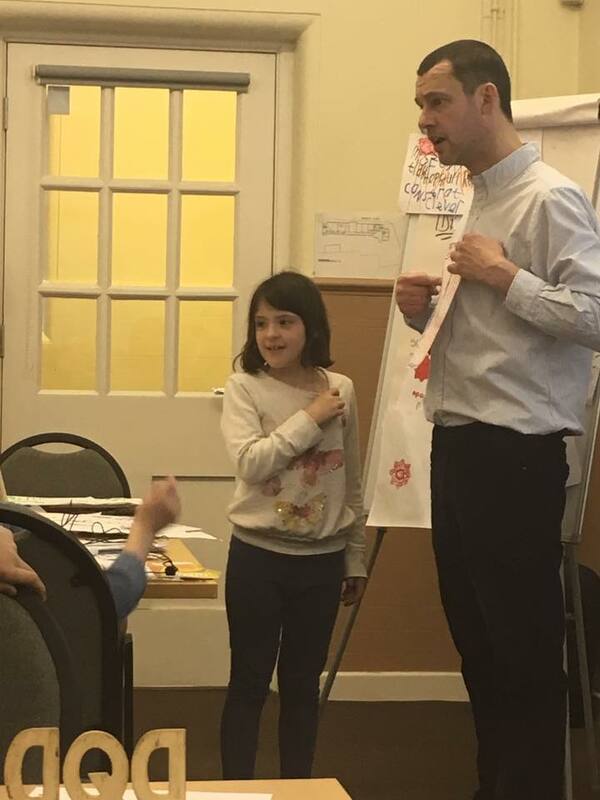 Participants developed their initial ideas and eventually pitched their finished designs to the client. 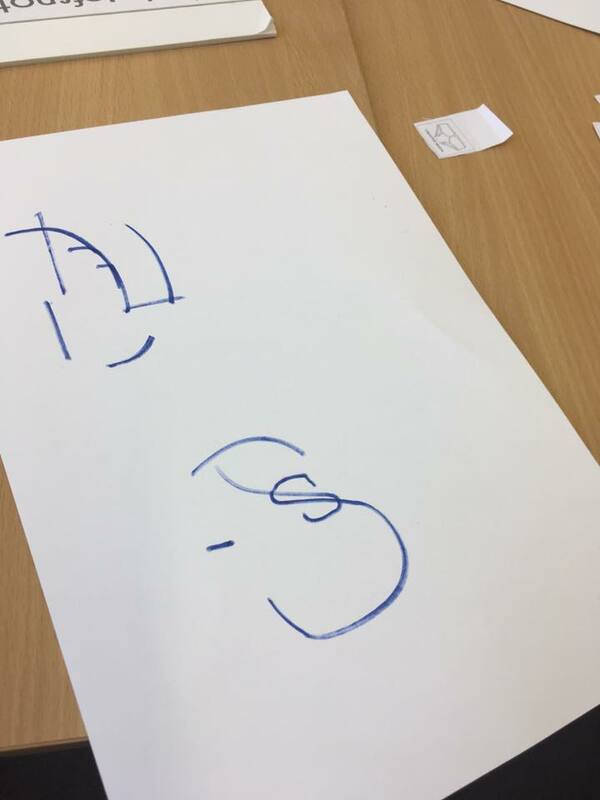 By engaging these young people in this project, and taking their ideas seriously we really boosted their self-esteem and life skills, and 'sparked' their creativity whilst working for a real client on a real design job. 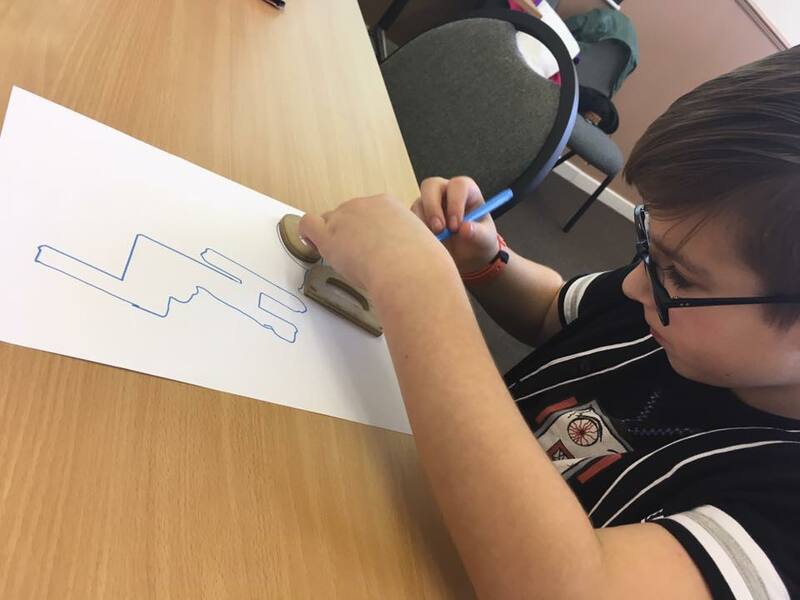 In each session our young design team has been developing and sharing new ideas, and exploring various ways of symbolising through logo design. 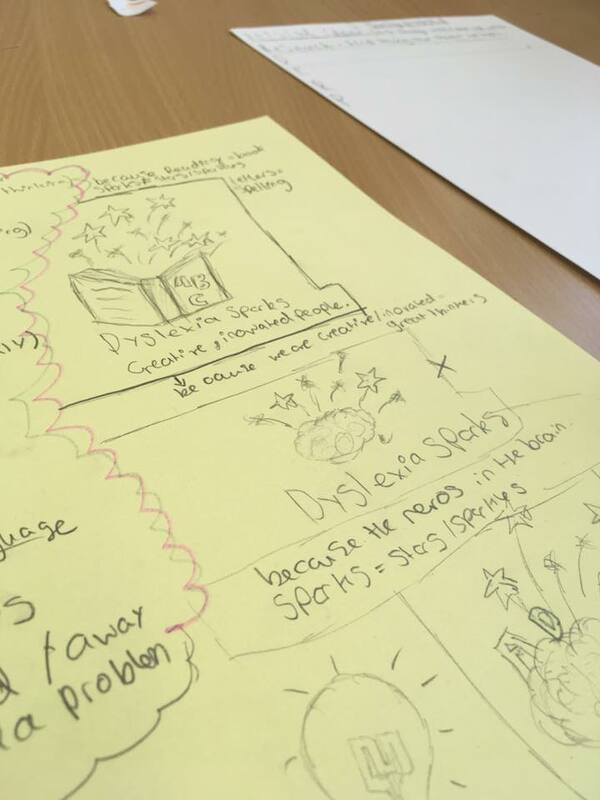 We were absolutely blown away by the creativity shown - with lots of great ideas of how we might symbolise 'Dyslexia Sparks' and give them a really great company brand. 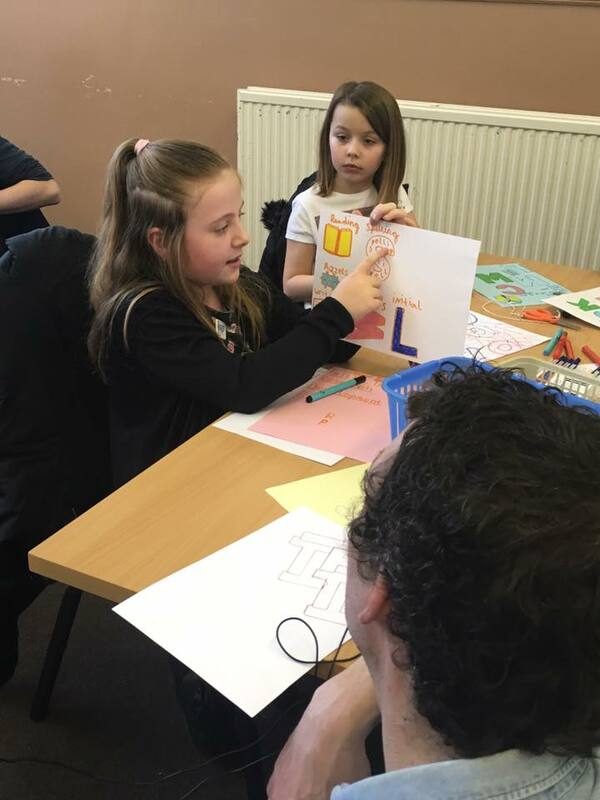 The young people involved are showed a great understanding of not just drawing something that 'looks good', but solid logo ideas with meaning behind them. Finally we refined all the ideas into 3 key logo themes that the client wanted to see developed, and thenll the ideas we looked at by professional designers to create a finished logo for the charity. 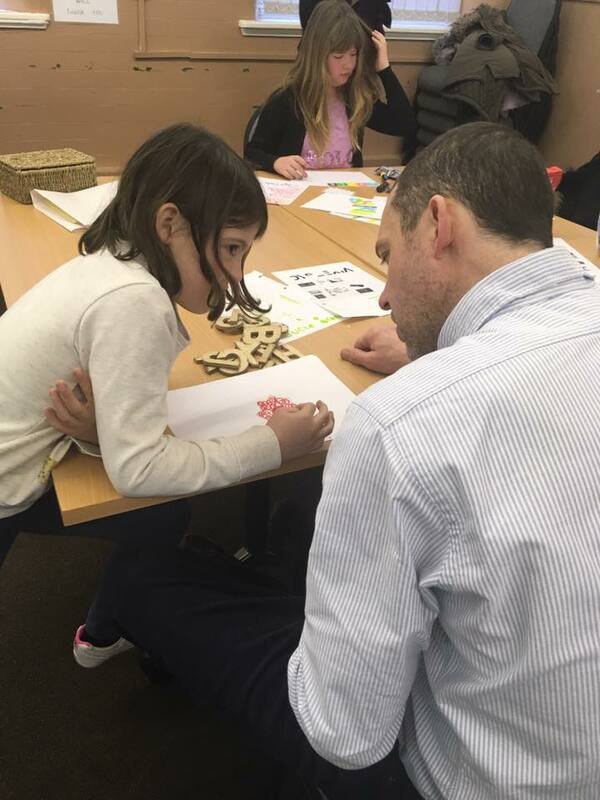 Well done, and thank you to everyone involved in this project, and a special thank you to all at Dyslexia Sparks for this opportunity.